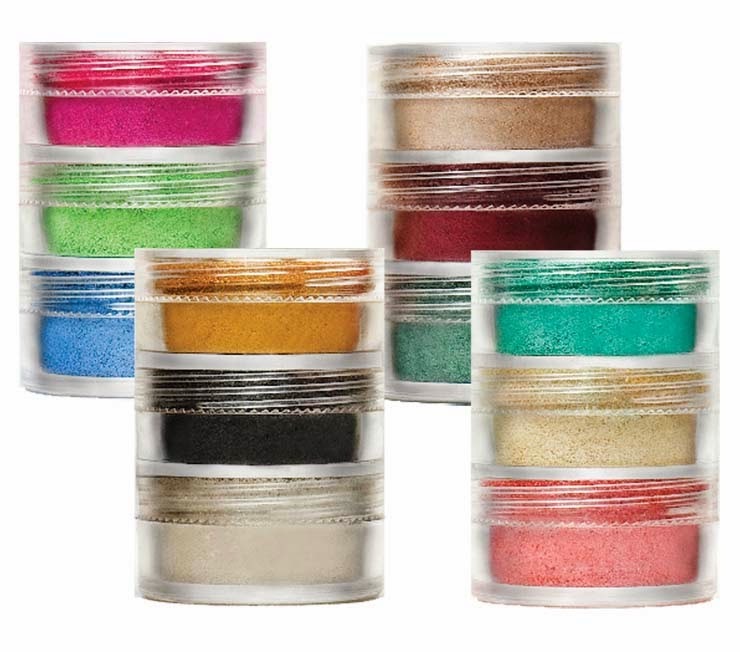 Luscious Precious Metals loose eyeshadow pigments are made from pearlized powders for out-of-this world color delivery. Each shade can be worn alone, or layered with other shades to create rich contrasts in texture and multi-toned eye makeup looks. 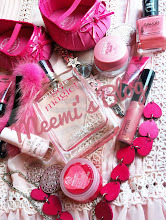 The silky, ultra-concentrated formula is easy to blend and long-lasting. Can be used wet or dry. If you like experimenting with color, be sure to include our Precious Metals pigments in your kit. From neon's, pastels to neutrals; we've got all the shades you will ever need to create an exotic look! 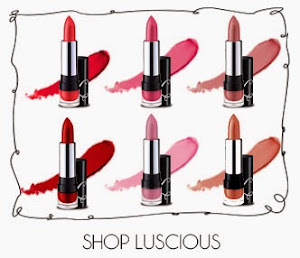 Shop Precious Metals Loose Eye shadow Pigments online at www.iloveluscious.com.